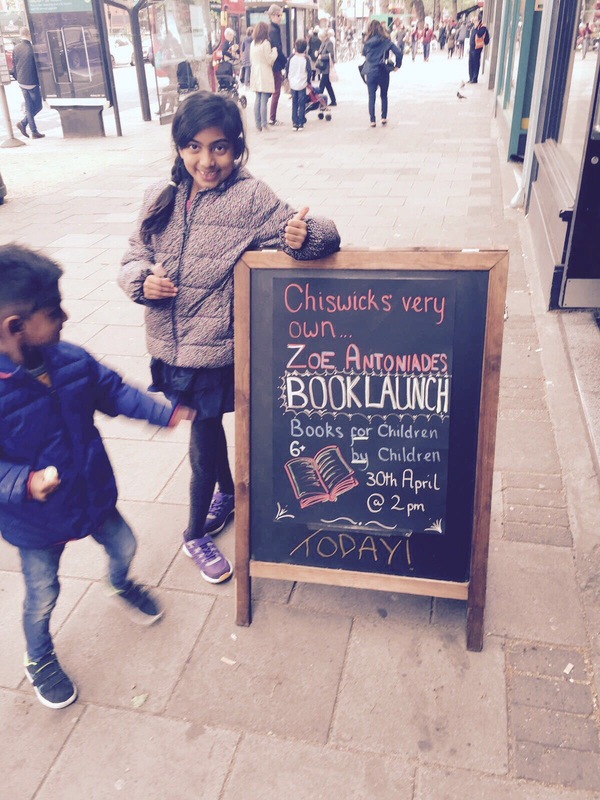 Well what a day that was! 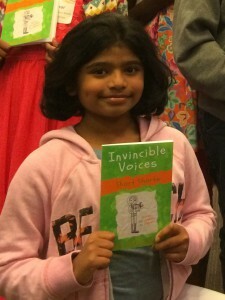 April 30th, 2017, the day I and my fellow invincible authors made it onto the shelves with our first publication. 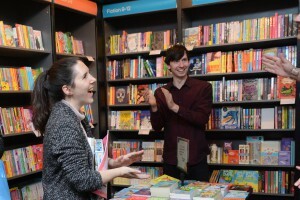 The day that a dream was realised and creative success was celebrated. 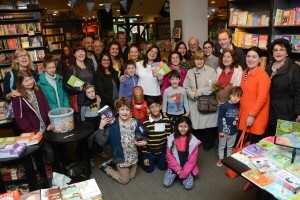 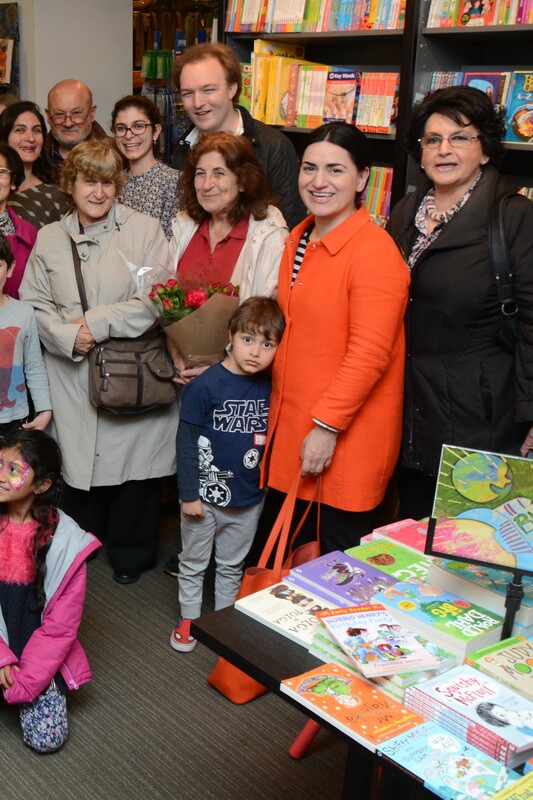 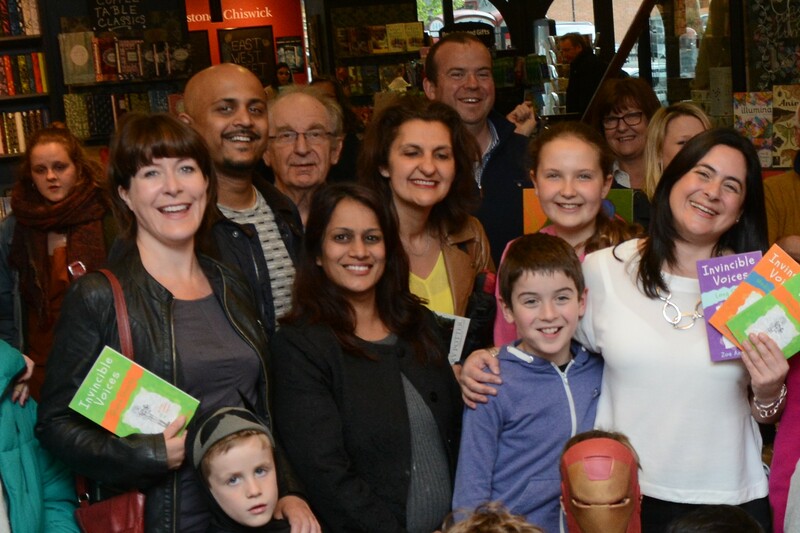 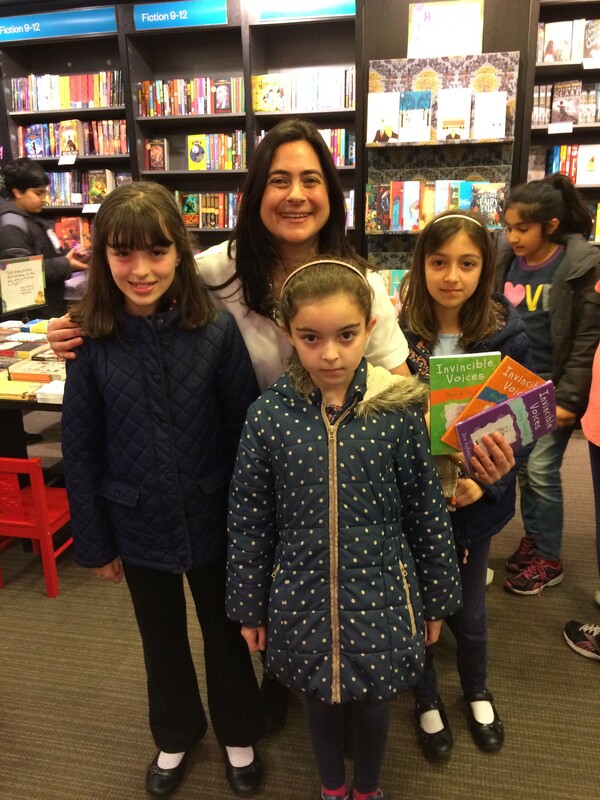 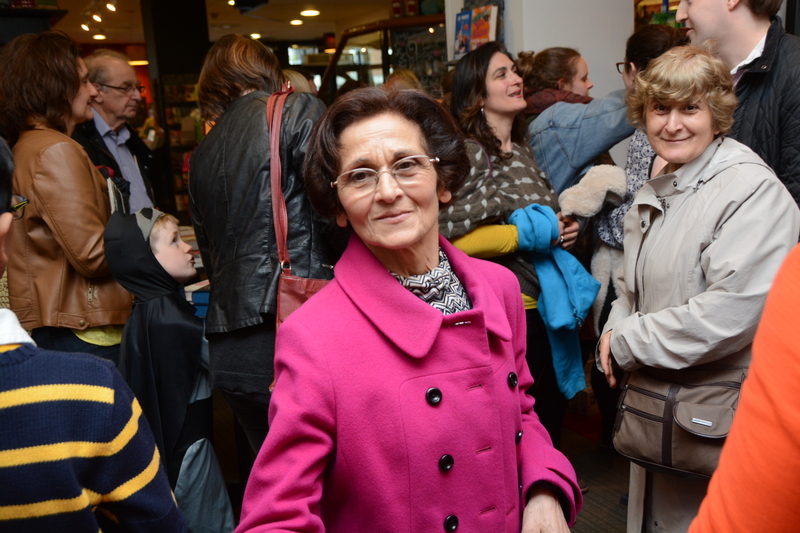 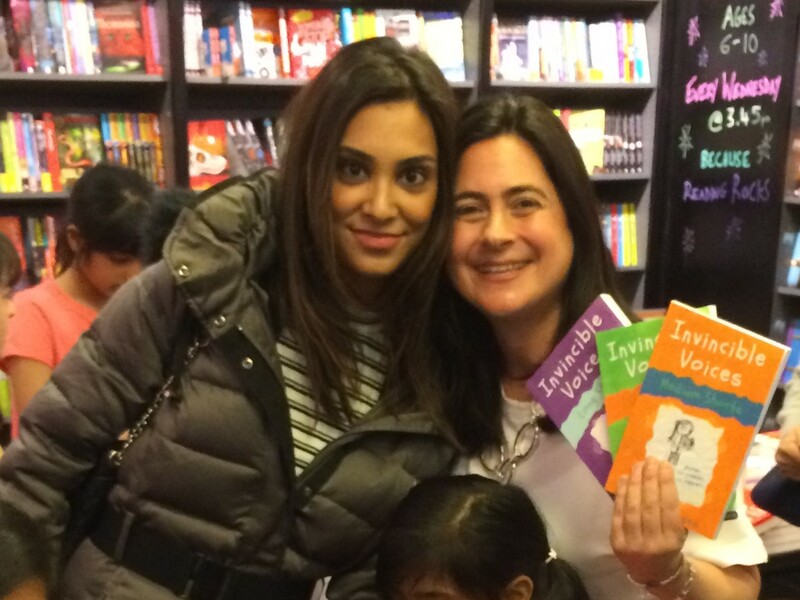 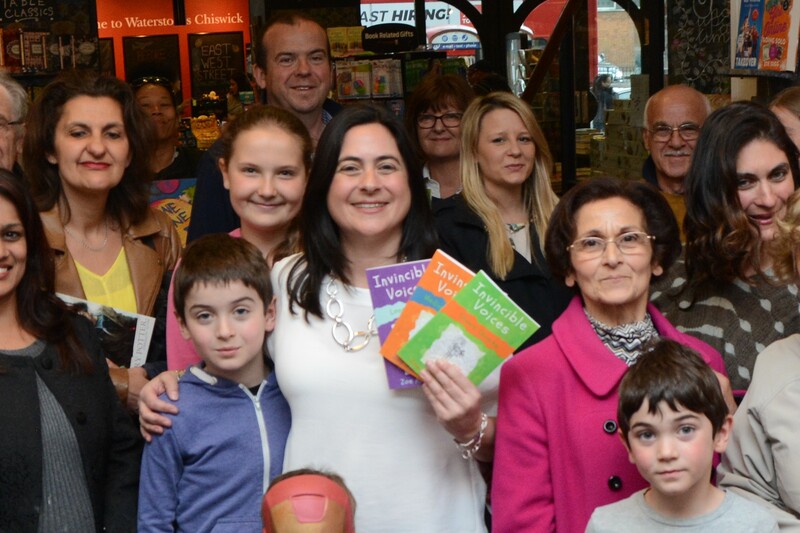 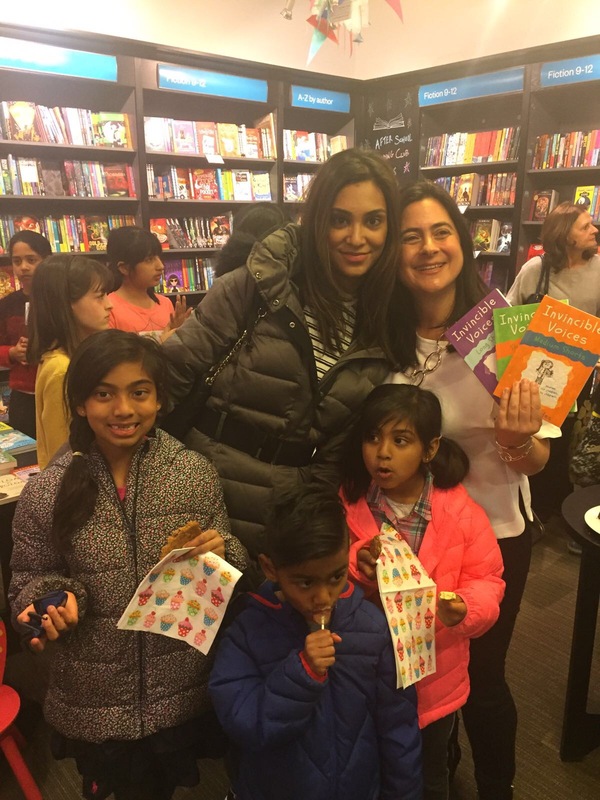 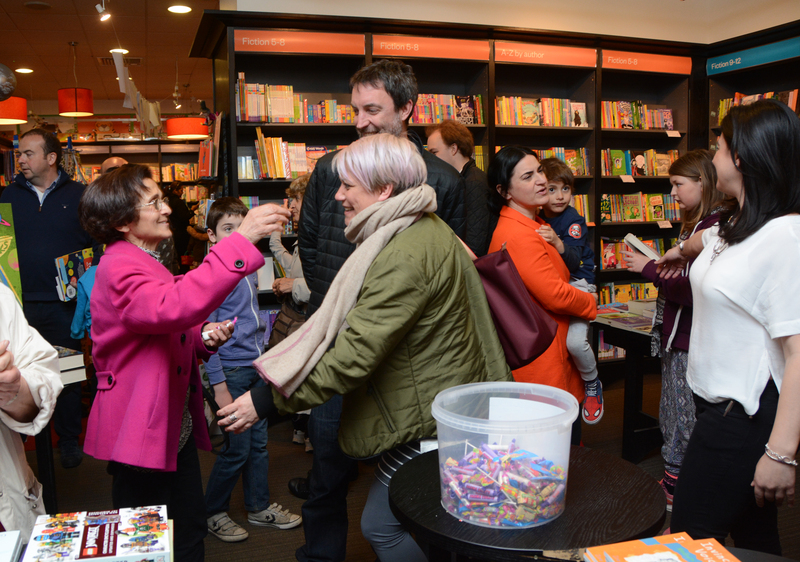 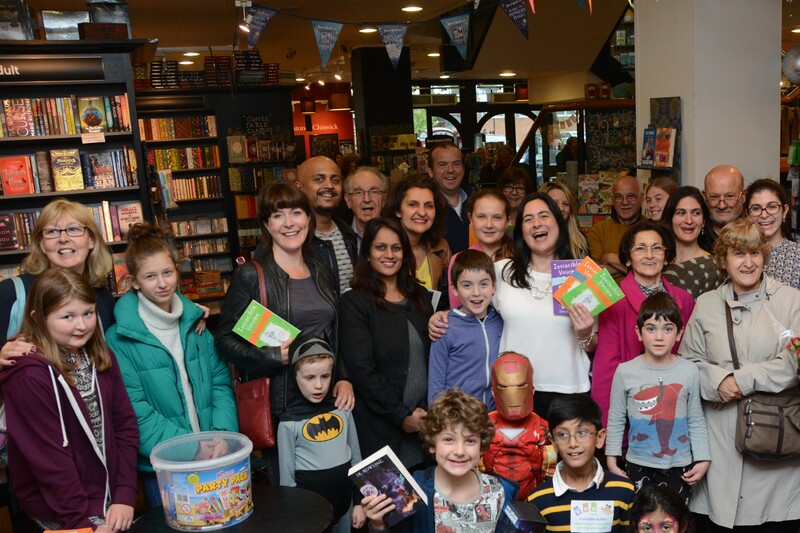 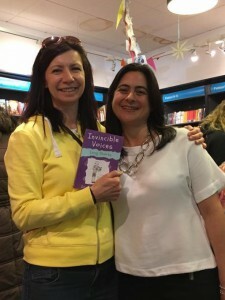 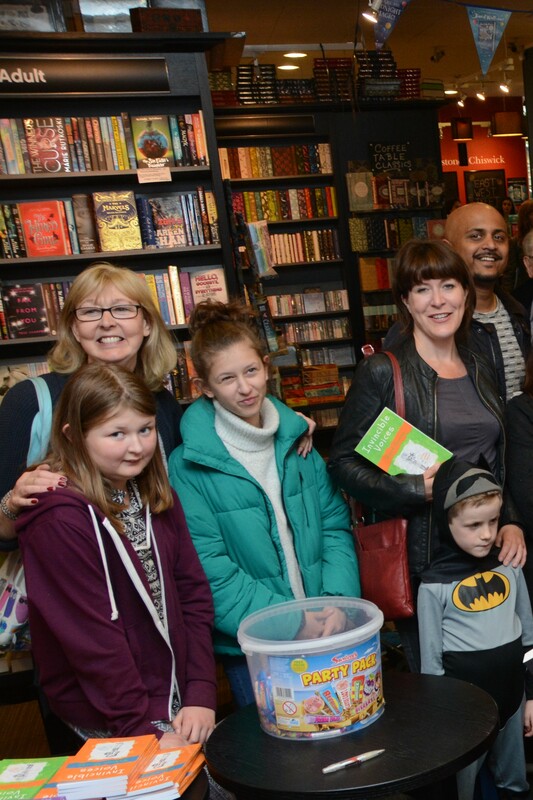 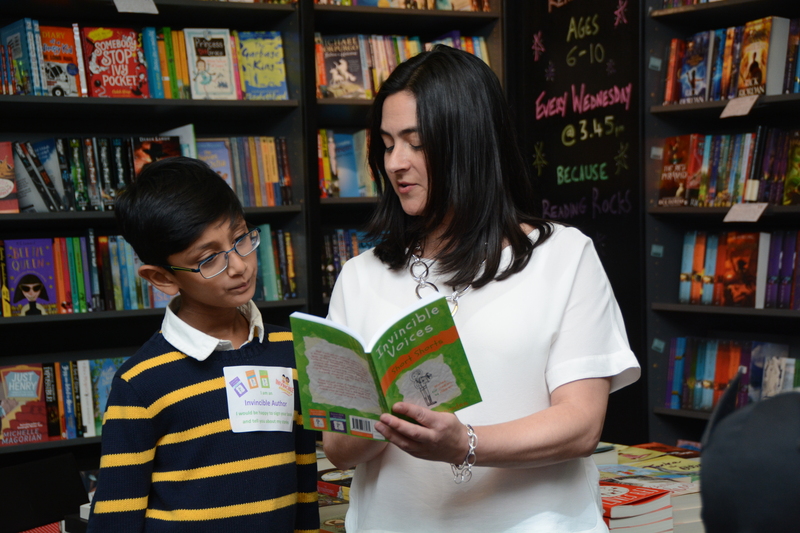 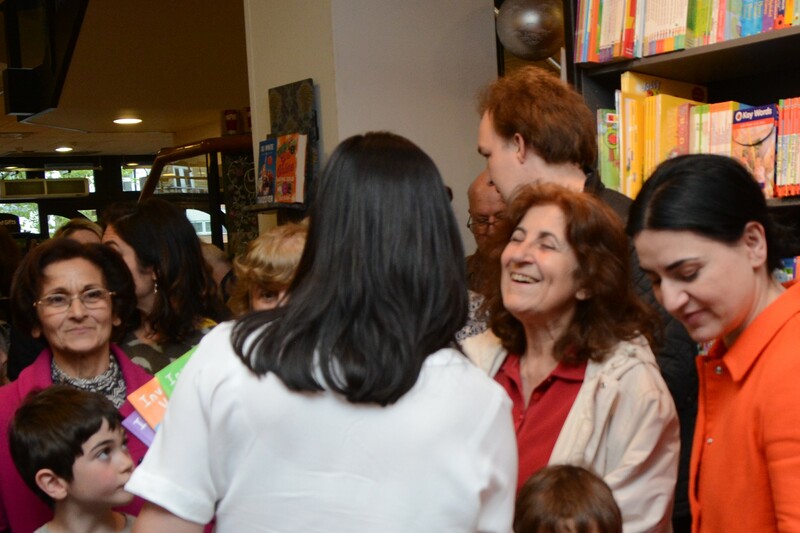 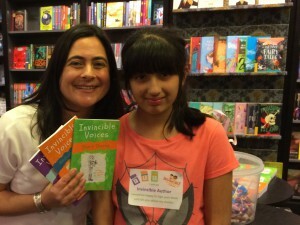 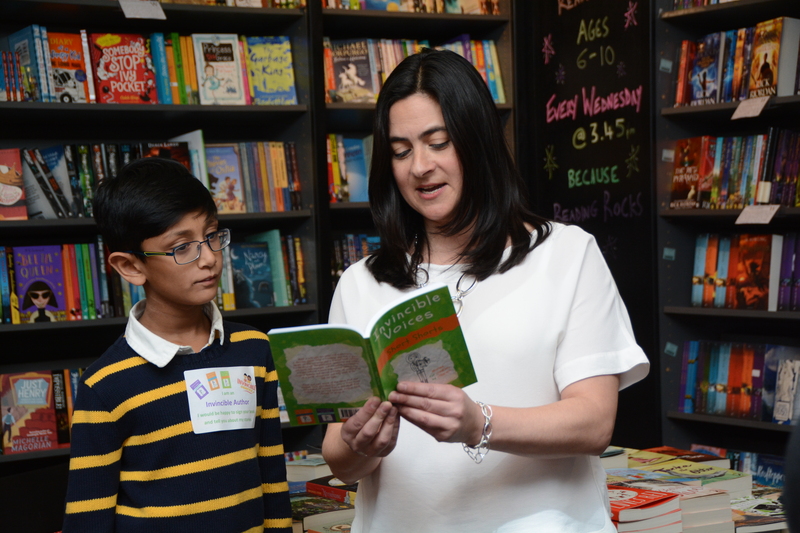 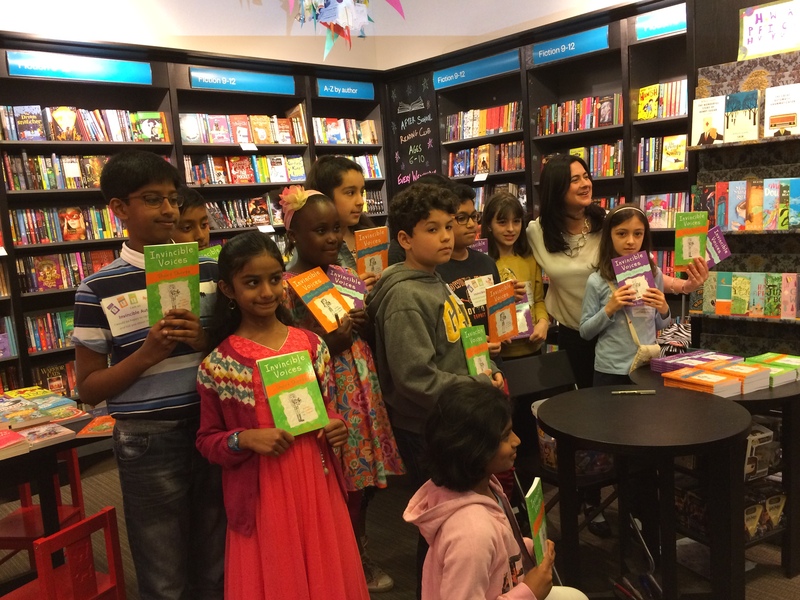 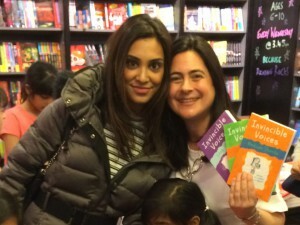 It was particularly special to launch the Invincible Voices collection at Waterstones on the Chiswick High Road as it has been my stomping ground for pretty much most of my life; and heart-warming to have so many friends and relatives turning out to support us all. 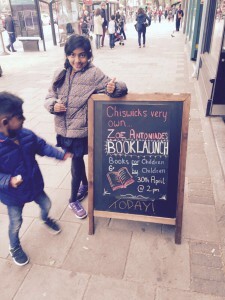 The children of course stole the show. 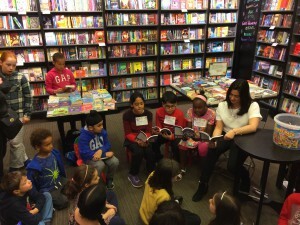 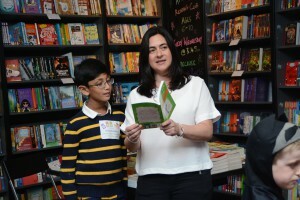 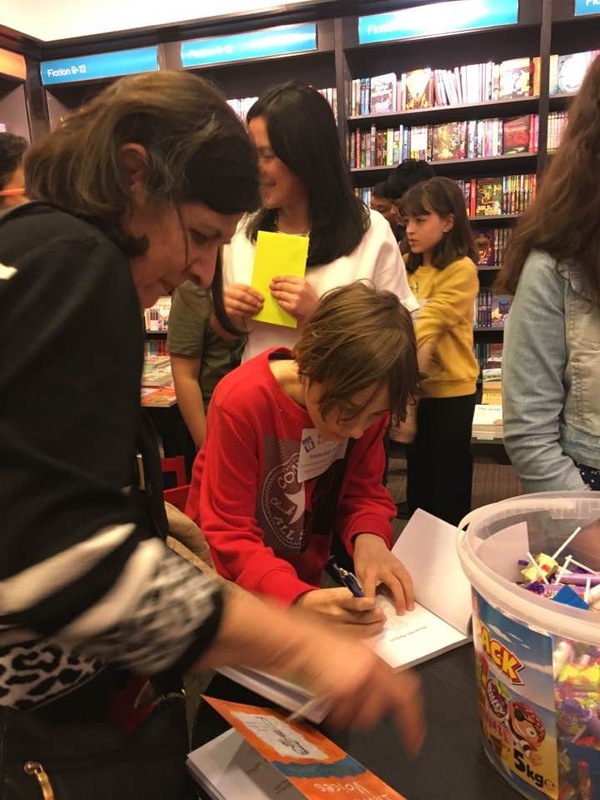 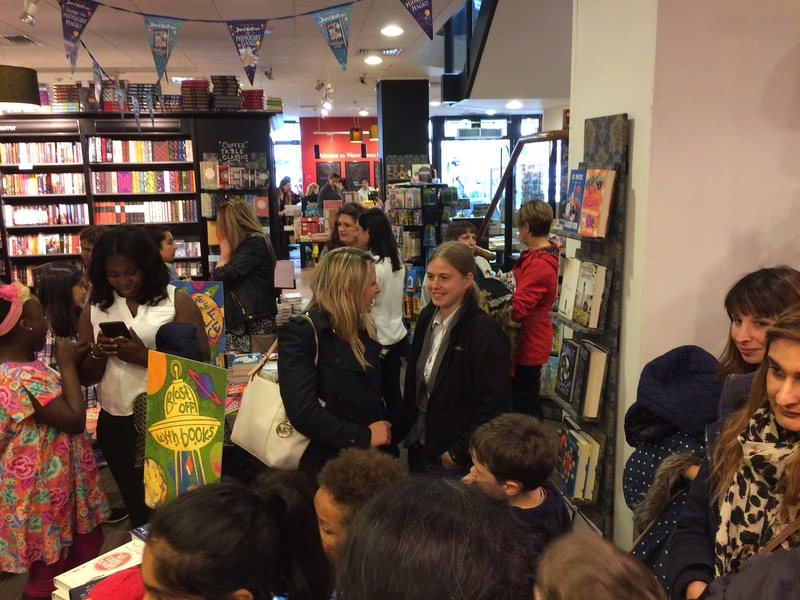 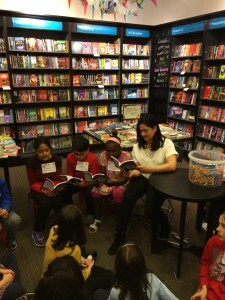 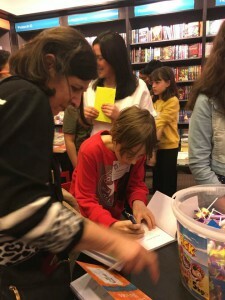 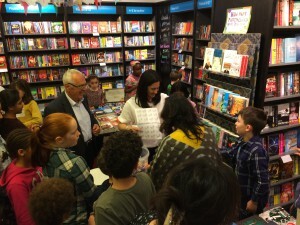 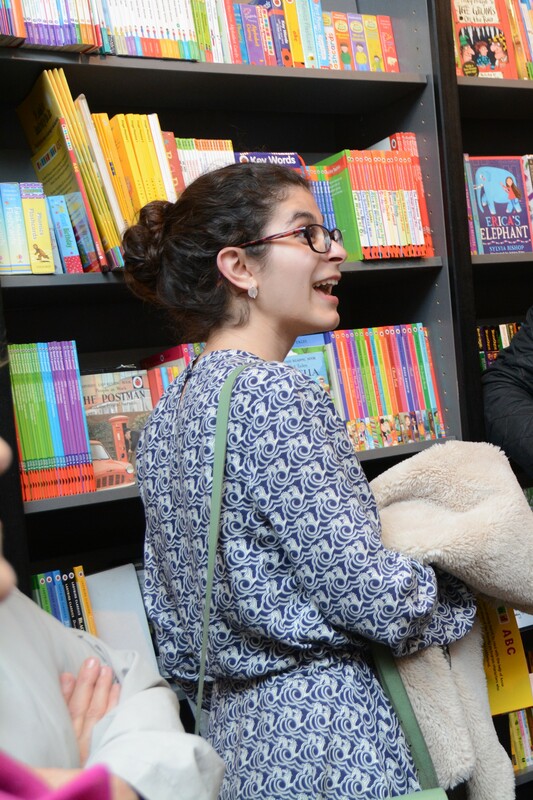 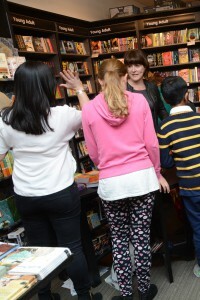 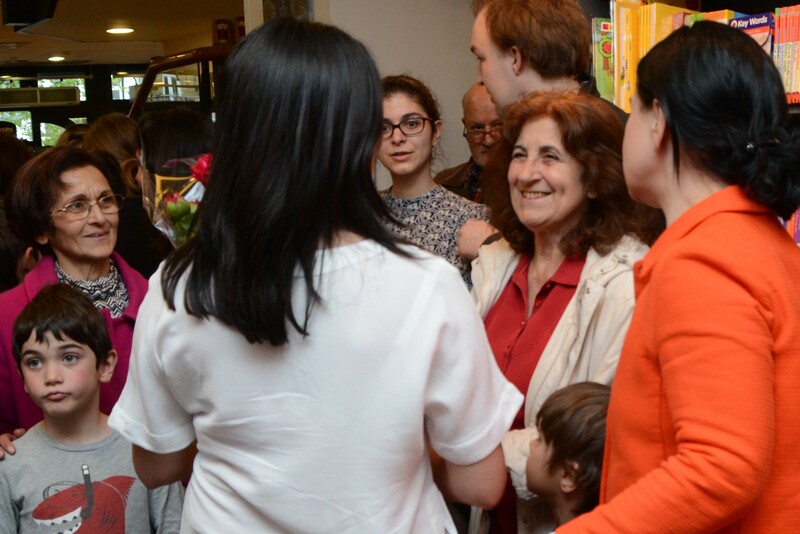 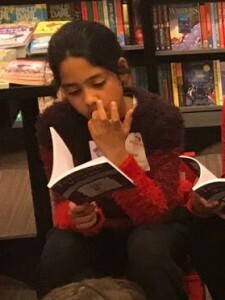 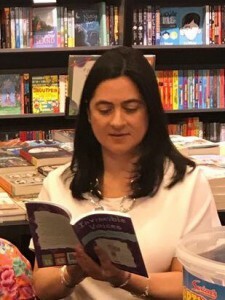 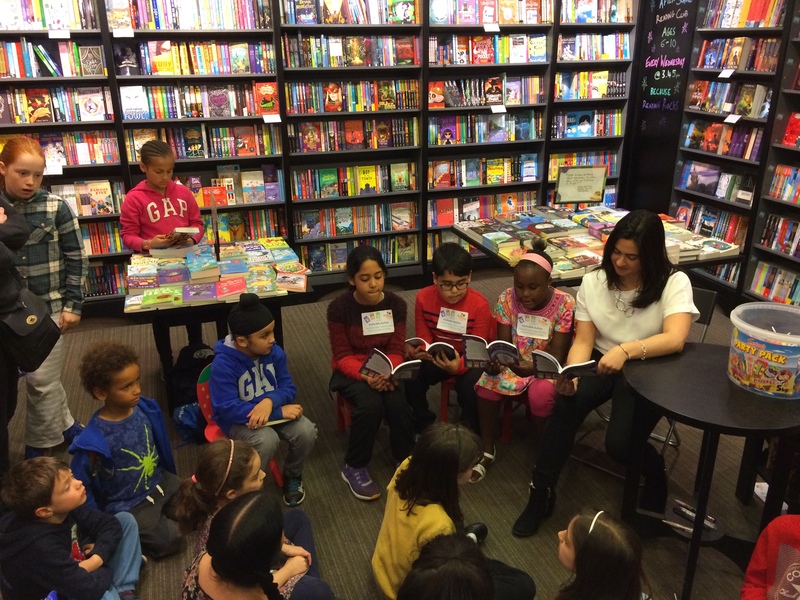 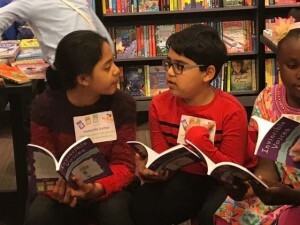 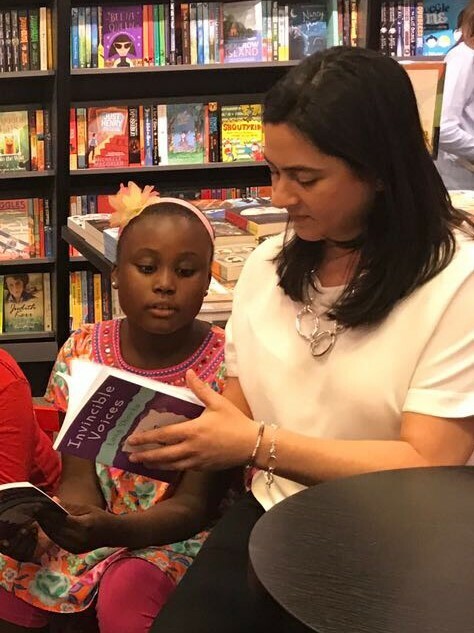 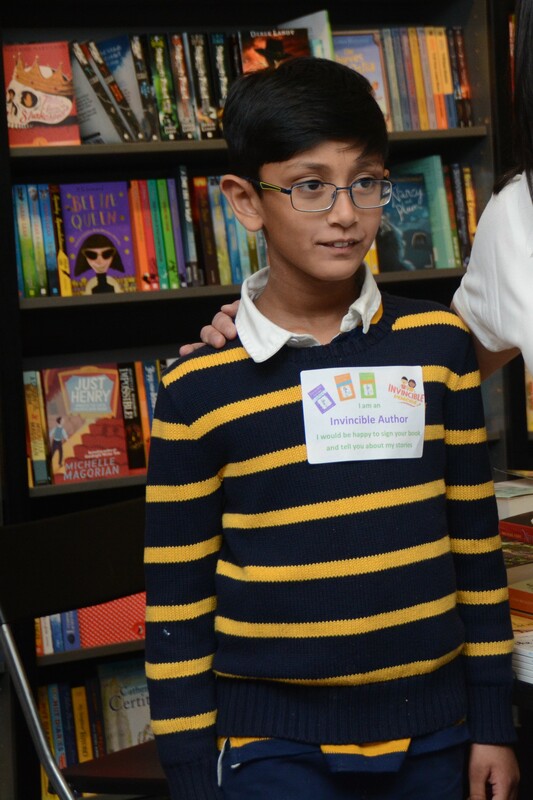 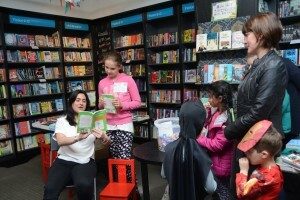 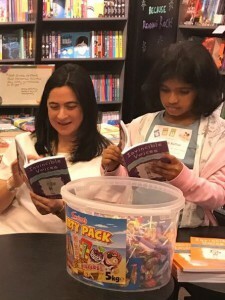 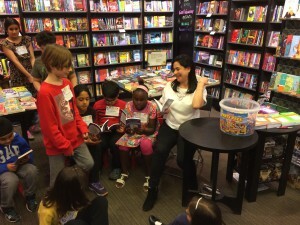 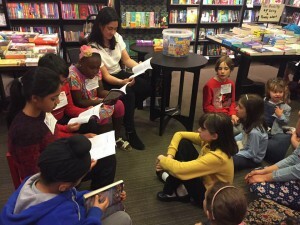 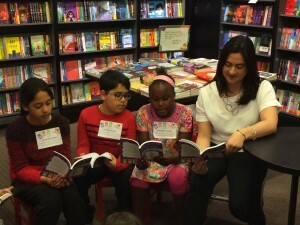 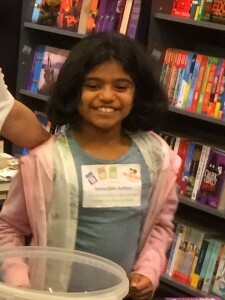 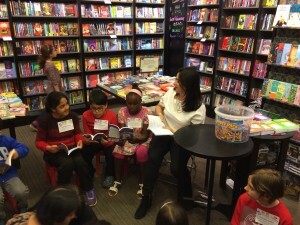 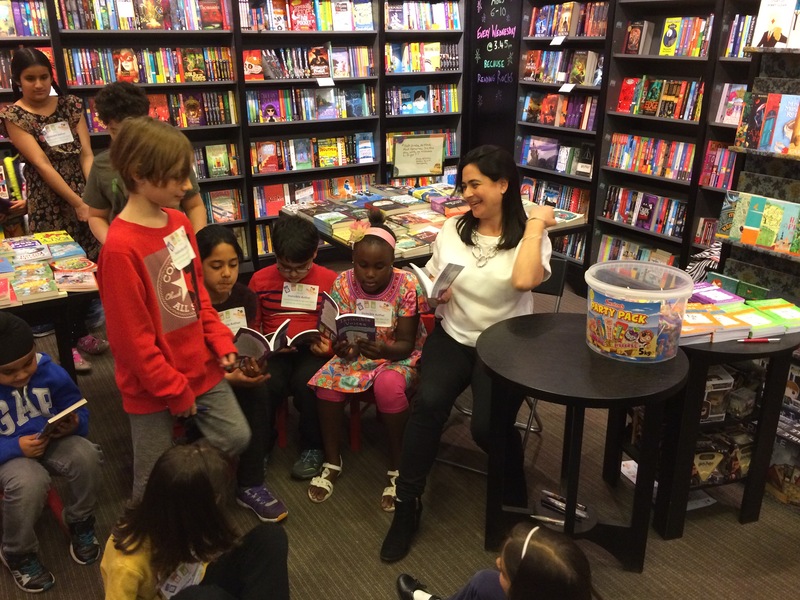 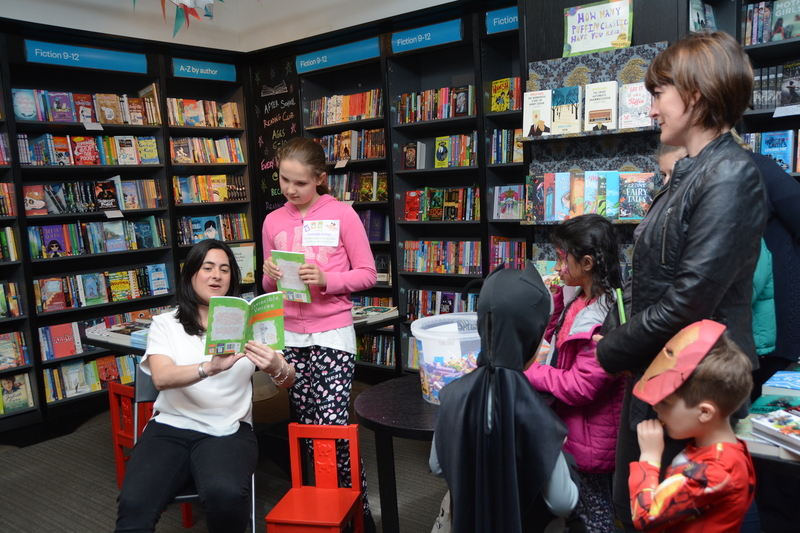 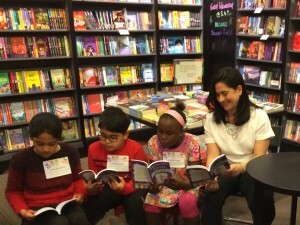 They read to the crowd with confidence and enjoyed signing copies of their books afterwards (having keenly practised their signatures in advance of the event). 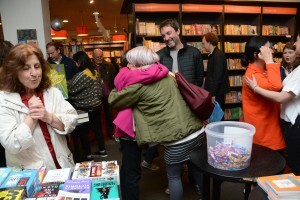 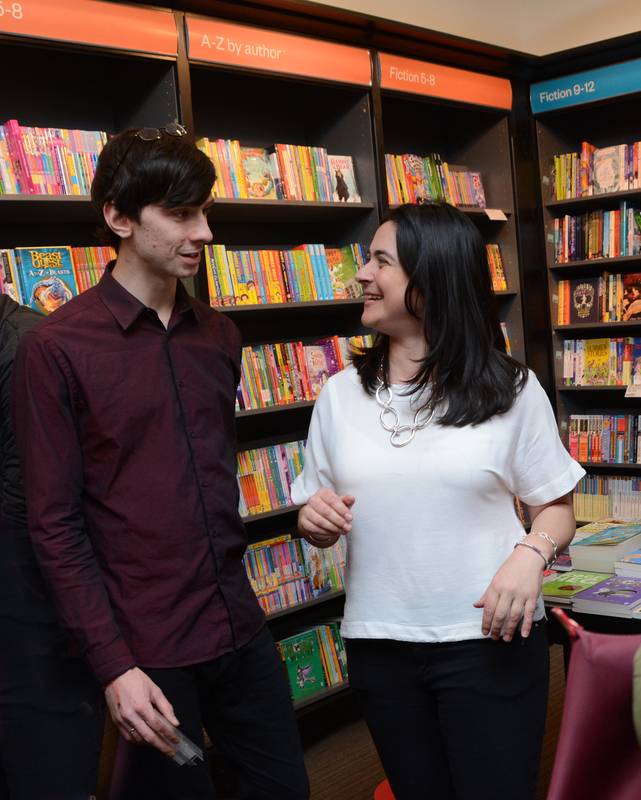 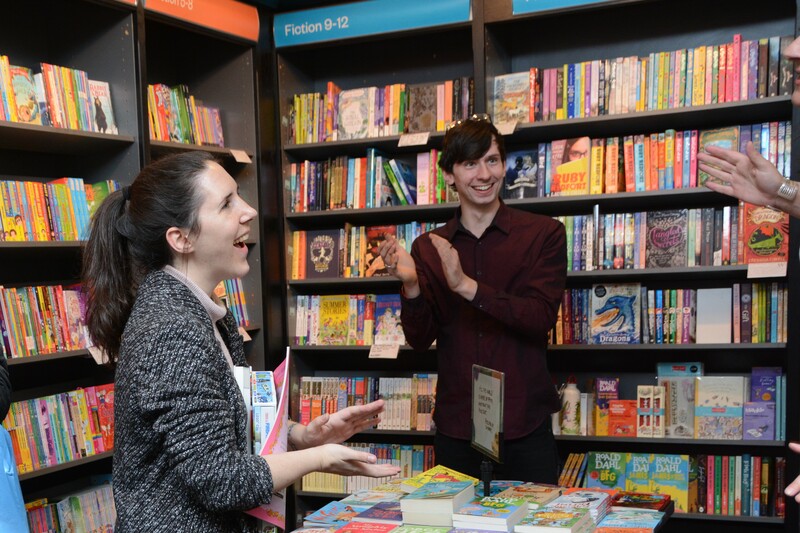 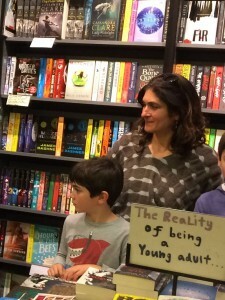 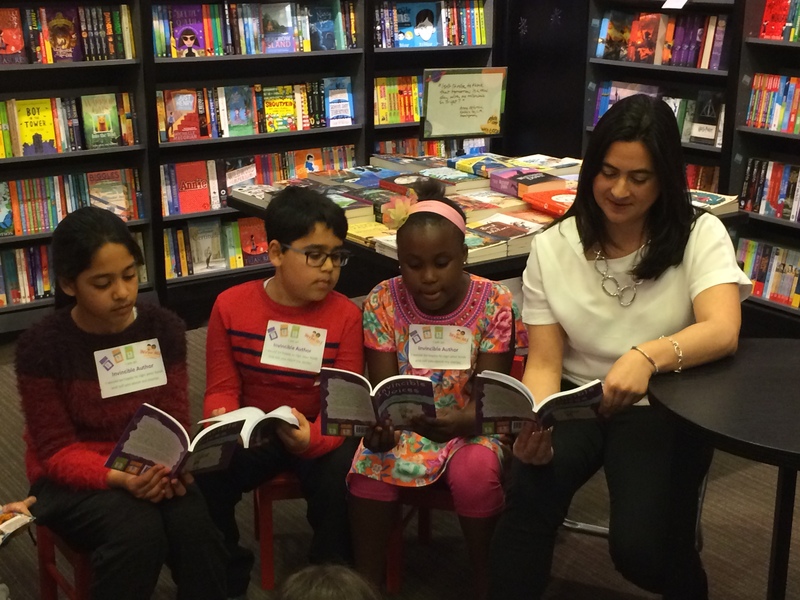 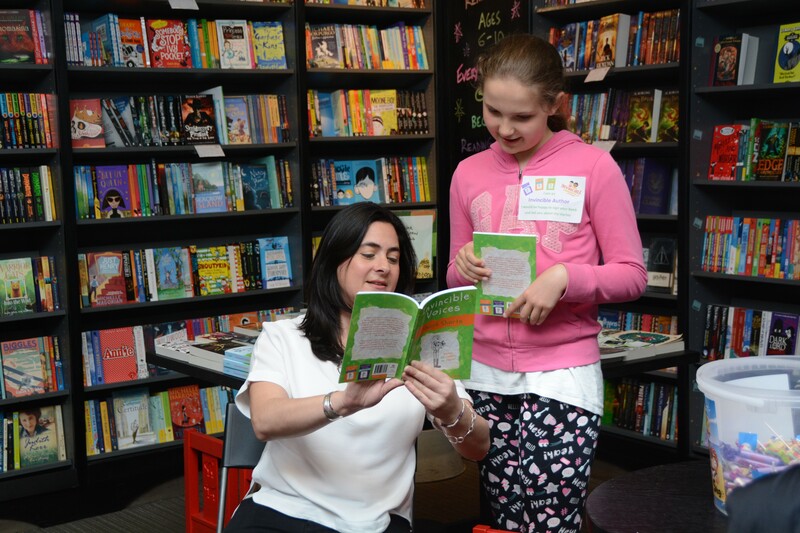 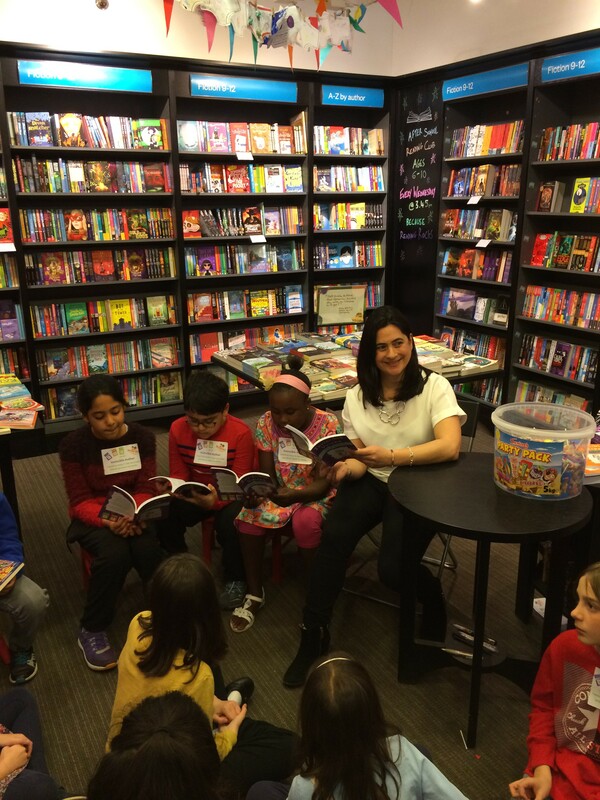 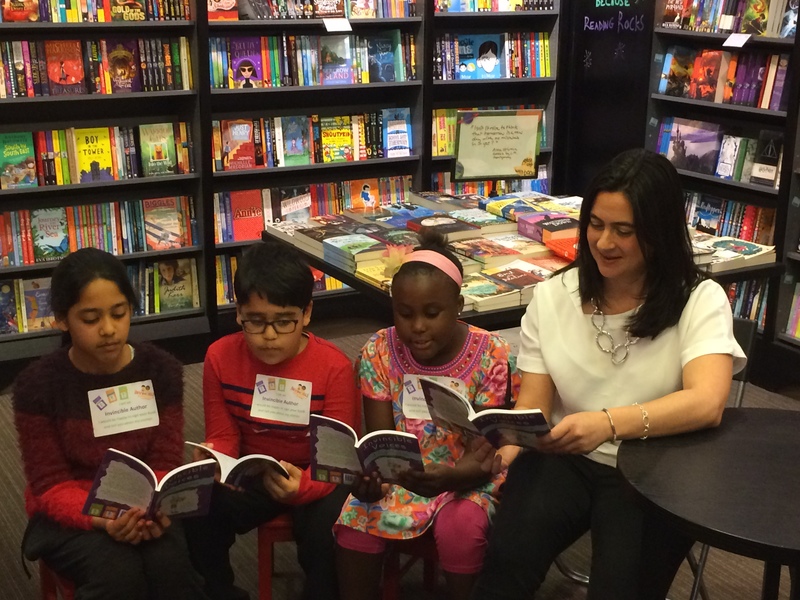 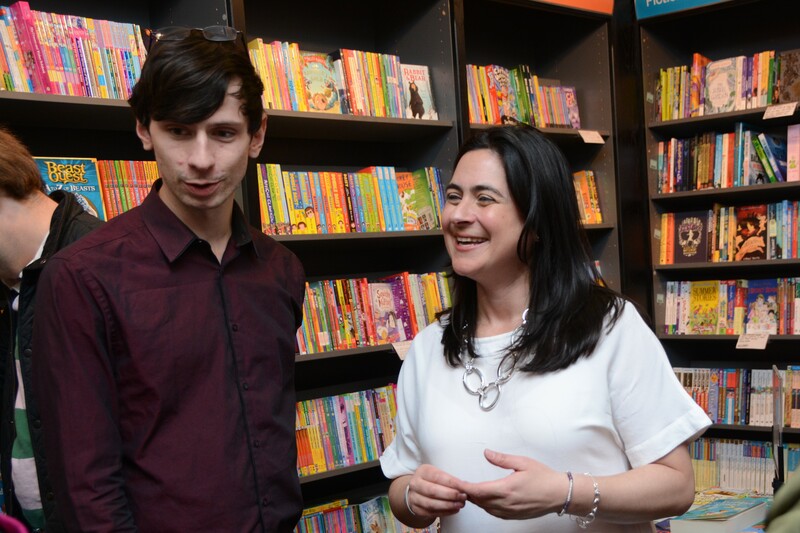 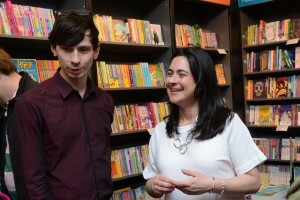 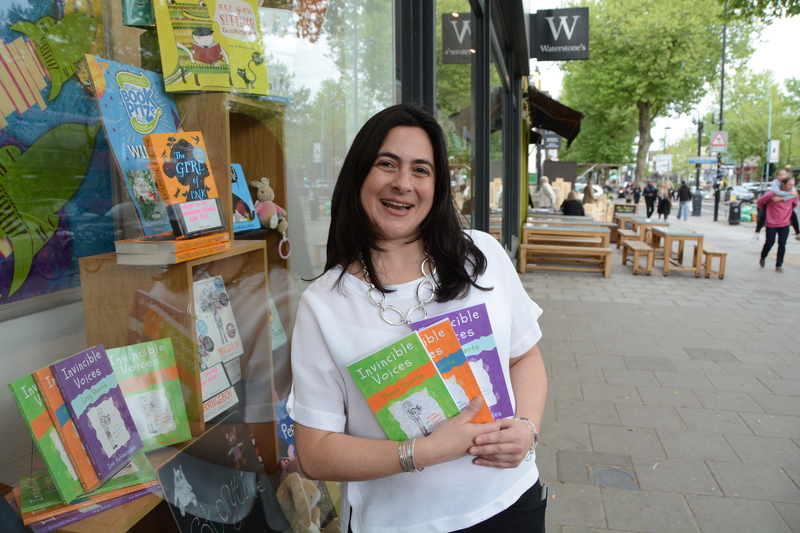 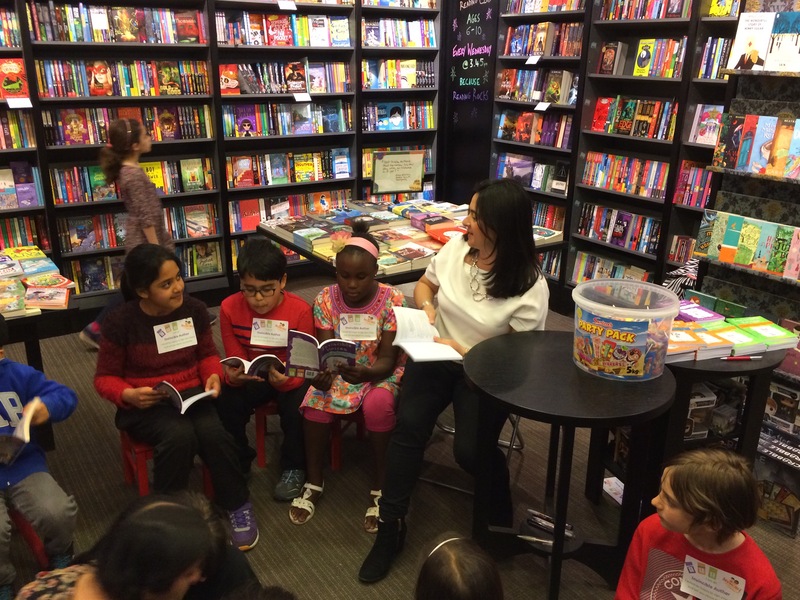 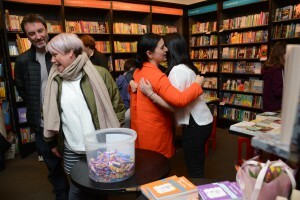 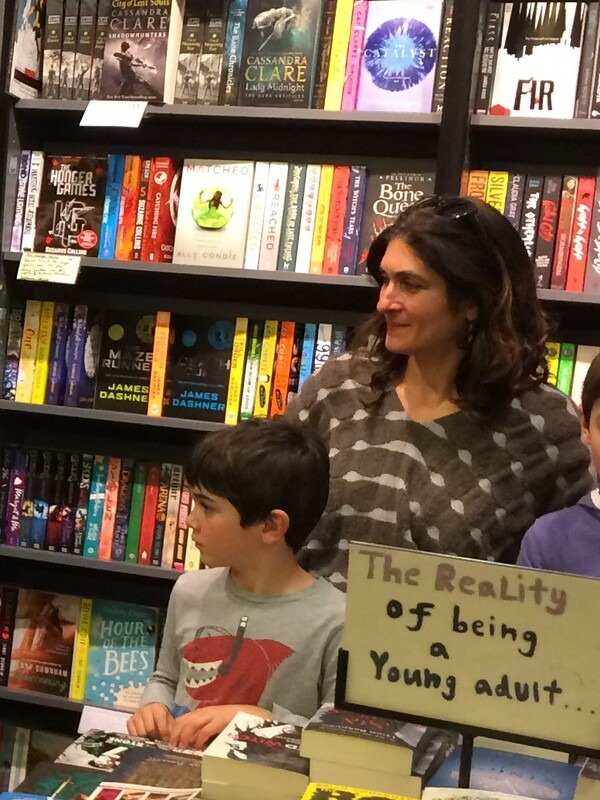 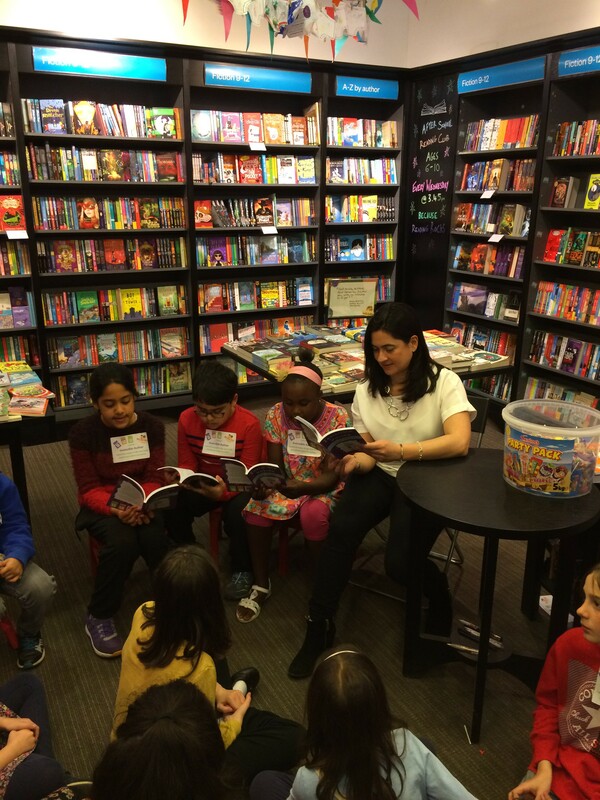 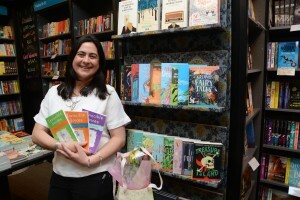 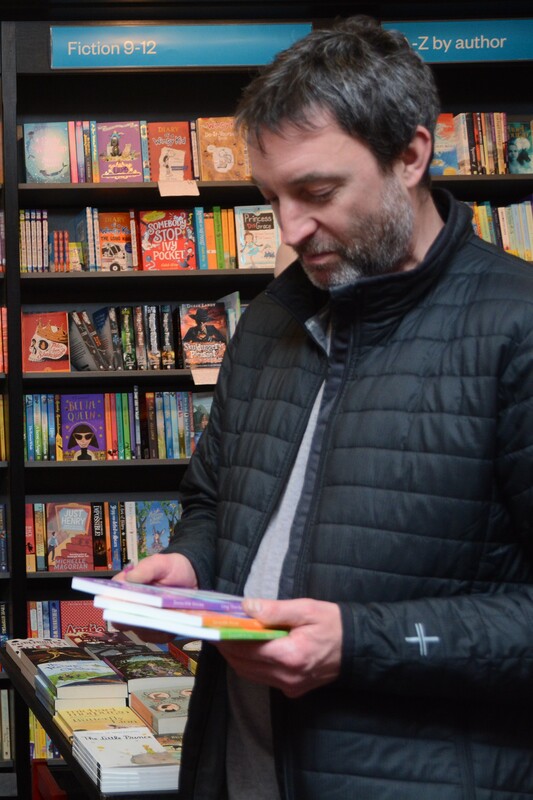 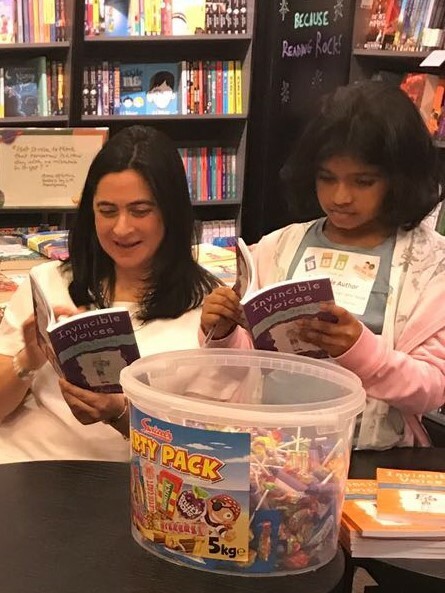 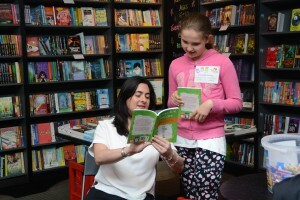 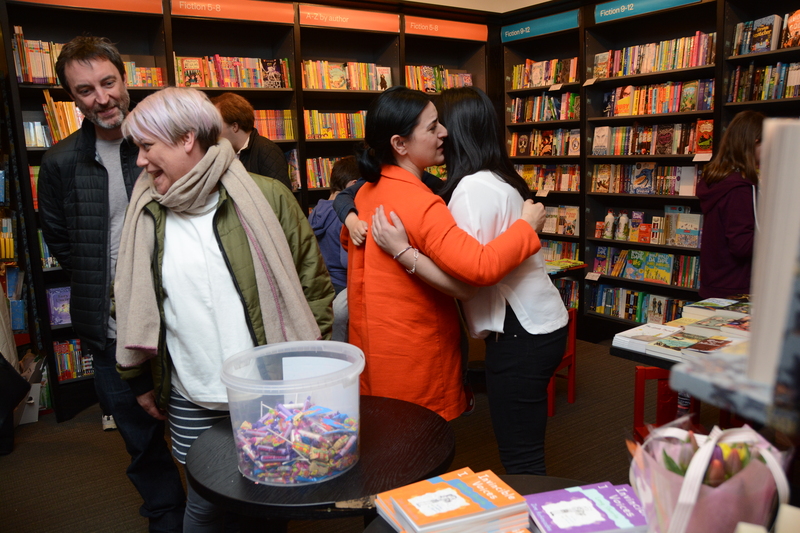 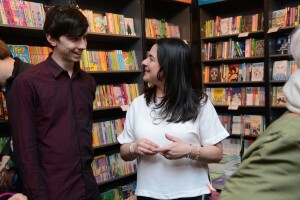 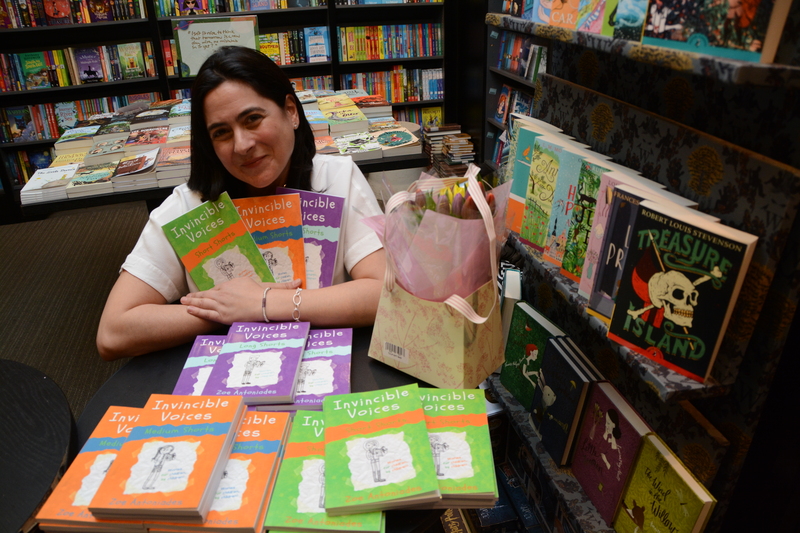 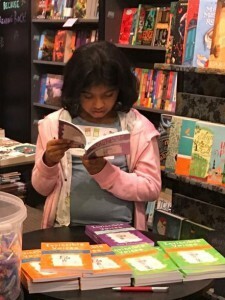 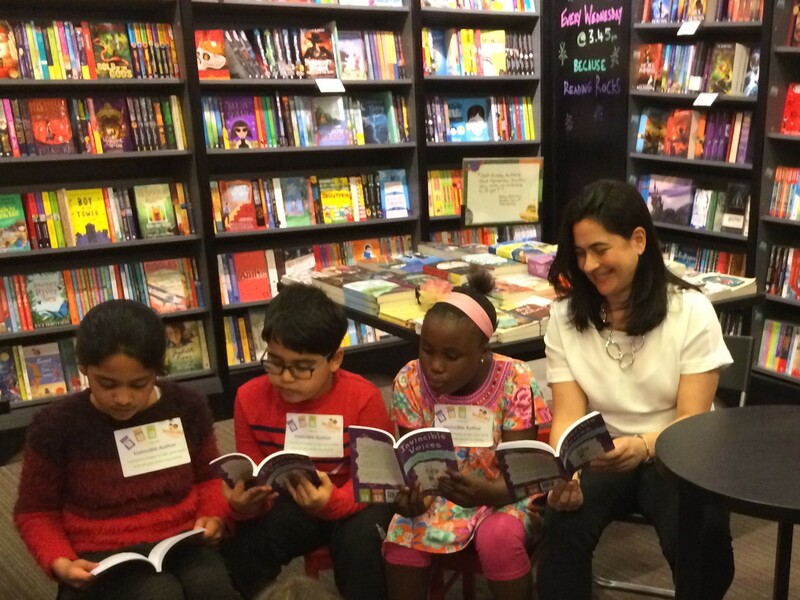 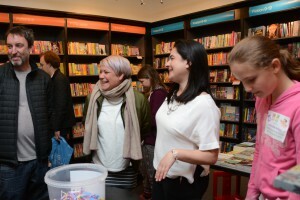 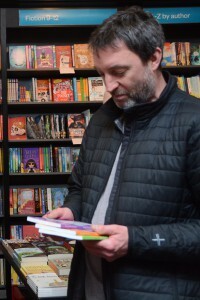 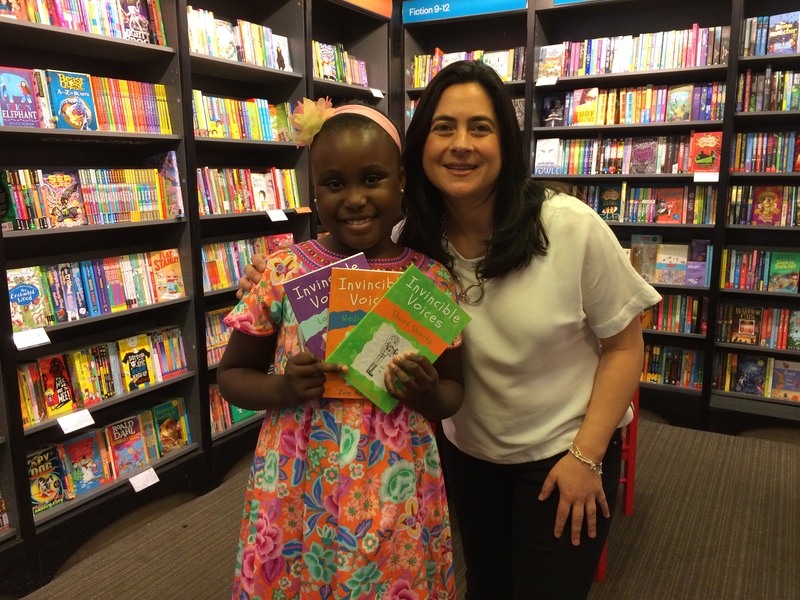 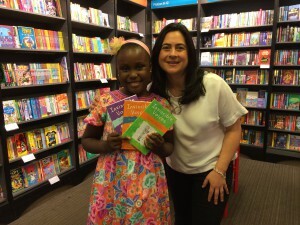 The staff at Waterstones couldn’t have made us more welcome or been more encouraging, with manager Anna Klerfalk describing the books as ‘winners’ – lets hope she’s right – though I think that we, as well as the books, already are.